In April we will have prizes for you again, you can check below what you can win. The highest rated Photography entry made in April wins a copy of ON1 Photo Raw 2017. It’s the all-in-one photo organizer, editor, raw processor, and effects app you’ve been waiting for. Unlike the current class of photo editors requiring catalogs, slow responses, bouncing between apps for editing, and a subscription ecosystem, ON1 Photo 2017 features a new, modern raw processing engine, tuned for today’s sensors and graphics chips. Combined with our current set of tools, the next generation of ON1 Photo, works where you want, as a standalone app, a plug-in for Adobe® Photoshop® & Lightroom®, or a host app for other editing apps. The highest rated entry made in April in our Photoshop contests wins a copy of Flame Painter Pro donated by Escape Motions. ArtRage Lite is a realistic painting program for Windows & Mac OSX, part of the range of ArtRage painting apps from Ambient Design. ArtRage offers something different to the standard digital art program: a bit messier, a bit more room for inspiration, and extremely flexible. No other program offers the gorgeous textures, easy colour mixing and creative freedom that ArtRage does. ArtRage Lite focuses on mimicking traditional painting and drawing as intuitively as possible. It’s easy to learn for people who’ve never used a digital art program and allows you to continue using your experience and traditional art skills. You can see a review here. 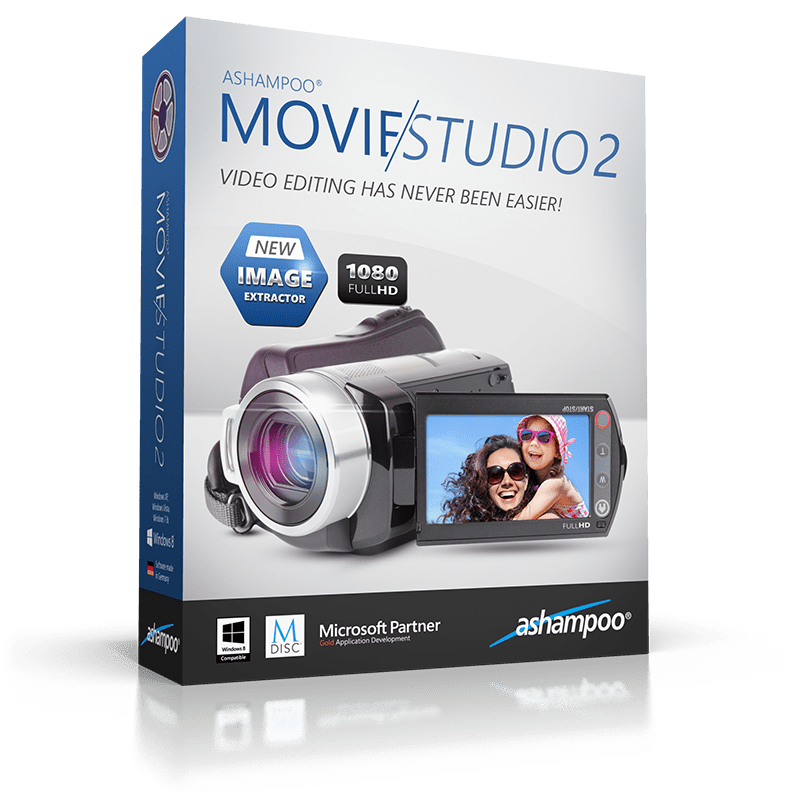 Ashampoo Movie Studio 2 is the ideal multi-purpose application for video creation and editing. Cut, convert or share your movies and merge photos and videos with elegant transitions. Thanks to highly intuitive handling, logos and effects can be applied effortlessly by anyone. Take the direct route in simple mode or enjoy additional creative freedom in expert mode. Whether it’s cutting, conversion or brightness and contrast adjustments, Ashampoo Movie Studio 2 has you covered. Be your own director! Ashampoo Movie Studio 2 bundles all functionally related features in a single menu for a faster, more direct access with instant results. Smart visual aids that help with making exact cuts or inserting subtitles with millisecond precision make for intuitive working even for beginners. This guarantees visually stunning fades and animations with a wow effect in no time. With Ashampoo Slideshow Studio HD 4, turning your images into beautiful slideshows becomes a piece of cake. Music, various transitions, overlays and credits help render your videos special. You can also provide your own commentary via microphone or work with texts, sound effects and logos to make your slideshows more individual – no prior knowledge required. Version 4 comes with new wizards to enable users to put their ideas into reality even faster and encoding has been speed up significantly thanks to NVENC and Intel Media support. New formats such as MKV, VP9 and MP4 support resolutions up to 4K, ideal for the latest high-resolution displays. The program also features multiple presets perfect for all Apple, Android, Sony and Microsoft devices as well as built-in burning of CD / DVD and Blu-ray discs. Add to that the various new transitions and templates coupled with a majorly overhauled user interface and you have a truly total package of slideshow creation and editing.